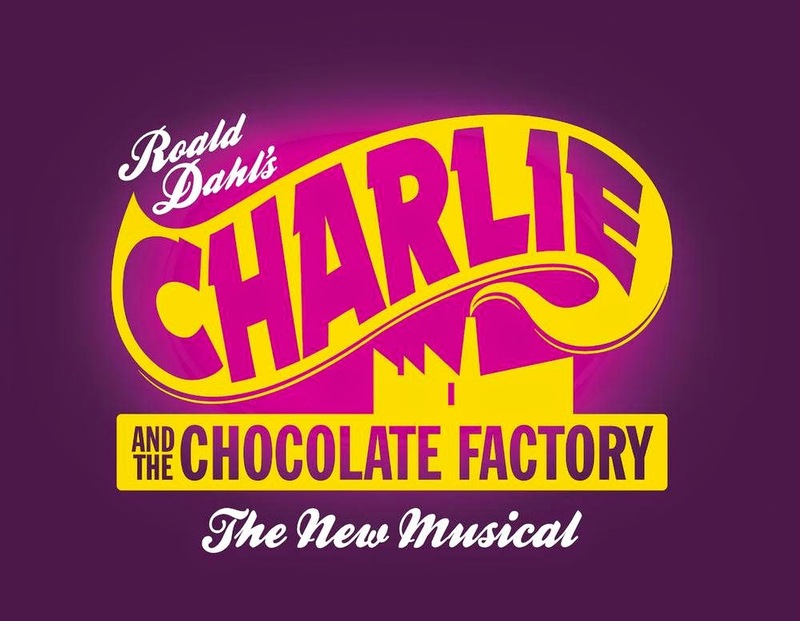 There’s no denying that this musical adaptation of Roald Dahl’s Charlie and the Chocolate Factory, is a magical experience. Directed by Sam Mendes and with set and costume design from Mark Thompson, the show is pure spectacle that truly proves the visual power of theatre. Once we step inside the infamous Willy Wonka Factory, the show is a veritable feast for the eyes. Moving graphics lead us through its mechanical hallways with cinematic flair; Oompa-Loompa’s tap-dance through some clever puppetry and skitter across the stage in neon costumes; oversized squirrels perform a Nutcracker-esque balletic sequence; we witness a garden of edible delights, a technological room of televisual wonder and, of course, see the glass elevator hovering over the stage. It’s through this stunning set design that the factory comes to life, with enough vibrancy, whizzes and bangs to keep the kids entertained, whilst adults will marvel with childlike wonder at the oversized sets that make even the adult actors look small. It’s a shame, then, that it takes so long to get there. All of this occurs in the second act, forcing us to wade through a lengthy and dreary first act of melancholic exposition, the biggest laugh coming from the line “I hope we don’t die in our sleep”. It might be necessary in the narrative to set up Charlie’s plight, but too many ballads slow the pace to a crawl. The second act, too, isn’t devoid of flat moments – even Veruca Salt’s father notes “this tempo is preposterous”. As wonderful as the factory is, it doesn’t quite offer the pay-off the audience might expect after such a long build-up. Most of all, though, this is a show that looks better than it sounds – a criticism that extends to almost every level of the production. Marc Shaiman’s music is functional at best, offering no standout numbers whatsoever. The up-tempo songs (in the second act especially) are fun, but the slower ballads are like a screeching handbrake to the action. And whilst the cast do their best with diction, it’s an uphill struggle against the sound levels of the live band and poor orchestration. The result is a show that is almost entirely unintelligible. Poor Rhianna Dorris tries her best to rap as Violet Beauregarde, but I couldn’t tell you a single word she said – through no fault of her own. For a show that is so wordy and un-melodic, with a book that’s (probably) full of witticisms, rhymes and satire, the lack of vocal clarity is practically a criminal offence. Moreover, this is something its main rival Matilda achieves with aplomb. Led by an outstanding Ewan Rutherford as Charlie, the precocious child cast are brilliant: from the aforementioned Rhianna Dorris as cool kid Violet, to Amy Carter as the bossy Veruca Salt, Vincent Finch as the yodelling Augustus Gloop and Jay Heyman as the hyperactive Mike Teavee. The adults mainly take a backseat by comparison, all except Alex Jennings as Willy Wonka. He certainly looks the part and performs with zany characterisation and amusing accents and quips, but he lacks the warmth that Gene Wilder brought to the role in the 1971 film. And whilst a rendition of ‘Pure Imagination’ should provide the show’s musical highlight, Jennings simply doesn’t have the lyrical voice to pull it off. Even despite these major flaws, Charlie and the Chocolate Factory is a technically impressive feat that’s busy, energetic and fantastically colourful. It cannot fail to put a gleeful smile on anyone’s face. Watch: Charlie and the Chocolate Factory is booking at the Theatre Royal Drury Lane until May 2015.